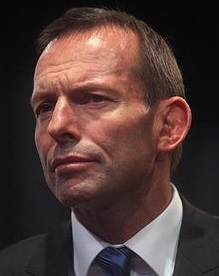 In April 2015, former Australian Prime Minister, Tony Abbott, decreed that vaccination will be compulsory for children of all ages to access financial inducements. I suggest this action by Tony Abbott is problematic because there are some questionable vaccine products and repeat vaccinations on the Australian National Immunisation Program Schedule, e.g. the second dose of live measles, mumps and rubella (MMR) vaccine, and repeated ‘boosters’ with the failing pertussis vaccine.Controversial HPV vaccination will also be compulsory for children in future. I have forwarded letters to former Prime Minister Abbott, challenging his edict for compulsory over-vaccination with questionable vaccine products. For example, see my letter to Prime Minister Abbott re compulsory vaccination and legally valid consent (22 June 2015). 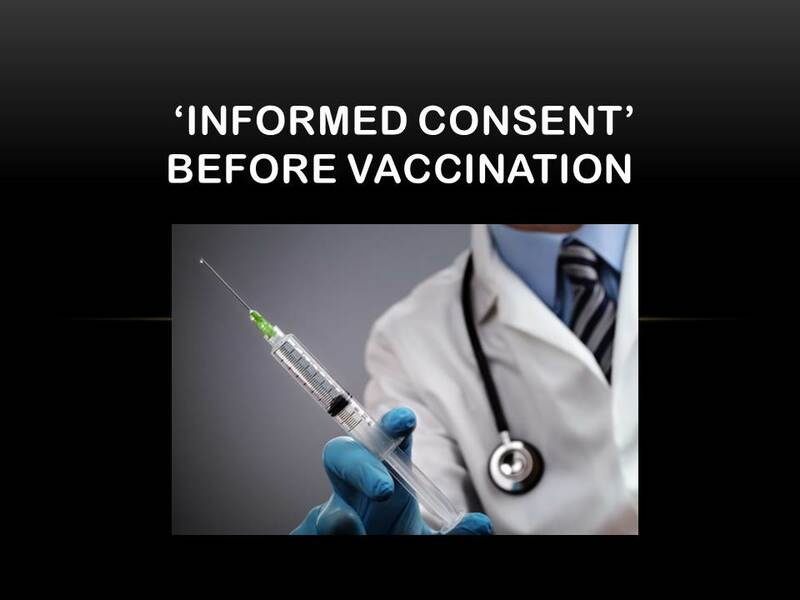 One of the questionable vaccine products on the Australian National Immunisation Program Schedule is the Gardasil human papillomavirus (HPV) vaccine, which was first rejected by the Pharmaceutical Benefits Advisory Committee in 2006, but subsequently fast-tracked in Australia in 2007 after interference by then Prime Minister John Howard who told then Federal Health Minister Tony Abbott “that the immunisation program should proceed. And pronto”. See my letter to Prime Minister Abbott challenging compulsory vaccination with the Gardasil HPV vaccine (4 July 2015). Another questionable vaccine product is the second dose of live measles, mumps and rubella (MMR) vaccine. As I detail in my letter to former Prime Minister Abbott, most individuals are likely to be immune after the first dose of live MMR vaccine, (if the vaccine is as effective as claimed by the manufacturer), and this can be verified by a blood test (i.e. 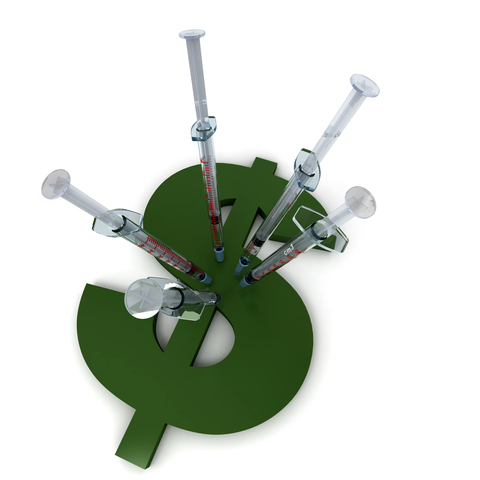 antibody titre testing). 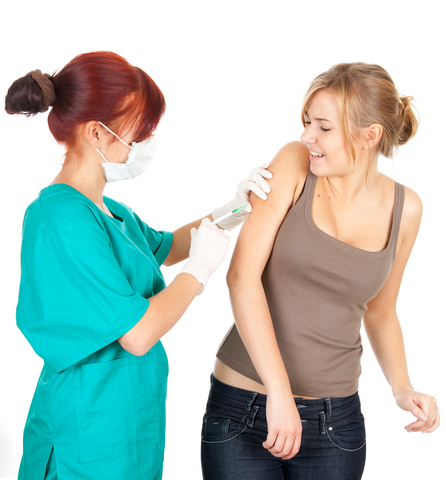 However the option of a blood test is not offered to parents of small children in Australia, and instead they are compelled to have a second dose of live MMR vaccine for their child, which is likely to be of no benefit to the individual and may cause harm. See my letter to former Prime Minister Abbott challenging compulsory revaccination with the second dose of live MMR vaccine (4 August 2015). Also see my letter to former Prime Minister Abbott questioning vaccination policy in Australia(21 January 2015), requesting he urgently address the problem of potential conflicts of interest and lack of disclosure by members of groups influencing vaccination policy in Australia. For a summary of my letter and the response from the Immunisation Branch of the Health Department, see this hyperlink: Letter to Australian Prime Minister re vaccination policy in Australia. I have also written to former Prime Minister Abbott questioning the secrecy surrounding the cost of taxpayer funded vaccine products. I have previously been advised by the Department of Health that the price of vaccines purchased under Commonwealth contracts are not publicly released due to commercial in confidence provisions. In my letter to former Prime Minister Abbott I argue it is wrong that the cost of taxpayer funded vaccine products is withheld from the public and request he take urgent action to ensure there is transparency in this area. See my letter to former Prime Minister Abbott dated 10 August 2015. Also see my letter to former Prime Minister Abbott referring to a cartoon about the controversial subject of compulsory vaccination. Michael Leunig’s cartoon titled ‘Fascist epiphany’ uses Michelangelo’s iconic image of the near-touching hands of God and Adam to ironically represent ‘the God of Science’ handing a syringe to politicians, granting them“the divine right to enforce mass medication upon babies and small children”. Leunig has been castigated for his implied criticism of vaccination in the Letters page of The Age and on Twitter. However, I appreciate Leunig’s courage in stirring the pot on a controversial and complex subject relevant to our freedom and bodily autonomy, i.e. government mandated vaccination. In my letter to former Prime Minister Abbott, I argue citizens are entitled to query the ever-increasing list of vaccine products on the Australian Federal Government’s vaccination schedule. According to my calculations, children aged from birth to 15 years will have at least 43 doses of vaccines via combined vaccines and revaccinations. This does not include the annual flu vaccination we are all being pressured to have. We have no idea of the long term consequences of this increasing vaccine load. See my letter to former Prime Minister Abbott dated 26 August 2015. I have also forwarded correspondence on this matter to other political representatives, i.e. Scott Morrison (former Minister for Social Services), George Brandis (Attorney General), Sussan Ley (Minister for Health), Bill Shorten (Leader of the Opposition), Mark Dreyfus (Shadow Attorney General), Jenny Macklin (Shadow Minister for Families and Payments), Catherine King (Shadow Minister for Health), Kate Ellis (Shadow Minister for Early Childhood), and Richard Di Natale (Leader, Australian Greens). I will now pursue this matter with Prime Minister Malcolm Turnbull and other parties.